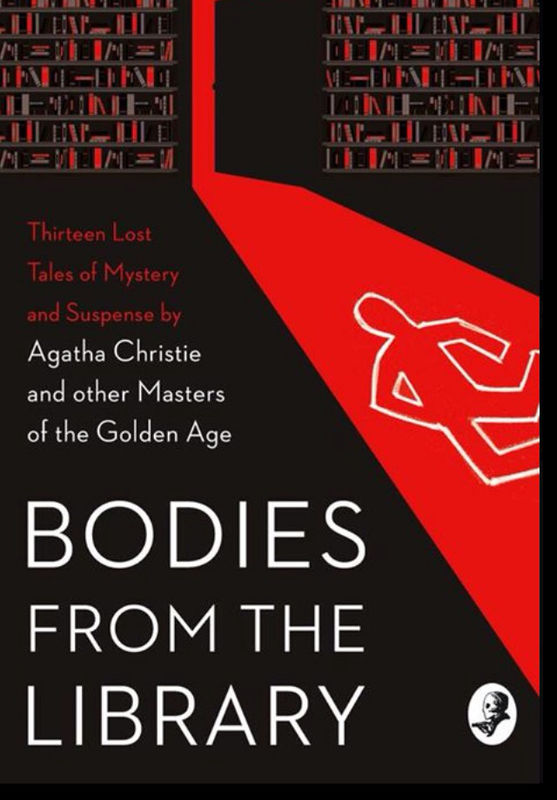 Tying in with the fourth Bodies From The Library conference on 16 June 2018, Tony Medawar has compiled this exciting new anthology of rare stories by Golden Age greats, bringing together 13 tales for the first time in book form. These orphaned works come mainly from magazines and newspapers that are now almost impossible to find. The book will be available in hardback and features this stunning cover by Holly MacDonald. It is intended that copies will be available to buy at the conference, taking place once again at the British Library. Book your tickets today while the Early Bird Discount is still available.